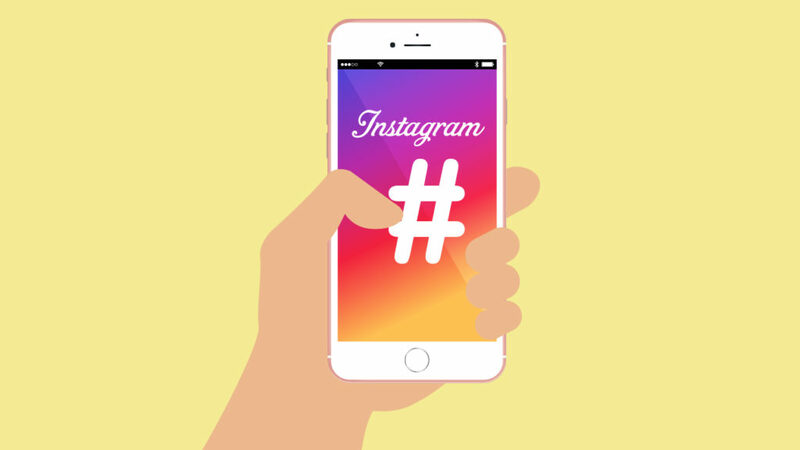 While Instagram already supports the usual hashtags search functions, the social media platform has taken the hashtags function a step further by allowing users to "Follow Hashtags" to see top posts and Stories about any topic on the News Feed. The "Follow Hashtags" feature is to help users see beyond their own social graphs and dive deeper into niche communities they care about, making Stories discovery on Instagram more easier. And instead of having to dig through contents all the time via the search or the Explore tab, Instagram users would be able to follow the hashtags they find interesting on search or clicking on one of the tags. Albeit, it will require some filtering to prevent repulsive content or spam from being distributed by hashtag following. The company has assured on the implementation of smart filters, and has refuted the claims that hashtag following could give the app more power at ad targeting data, thereby showing more interstitial ads between Stories. But it remains unknown how Instagram get to chose what's shown to hashtag’s followers, and whether its algorithm is based on factors like recency of the content. Instagram, however has made improvements to how it sources and ranks hashtag content to ensure that hashtag pages is safe, and employs automated and manual systems for flagging inappropriate contents and blocking its authors.